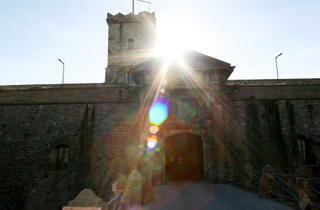 Montjuïc Castle: how to get in for free! Worldwide icon-chevron-right Europe icon-chevron-right Spain icon-chevron-right Barcelona icon-chevron-right Montjuïc Castle: how to get in for free! 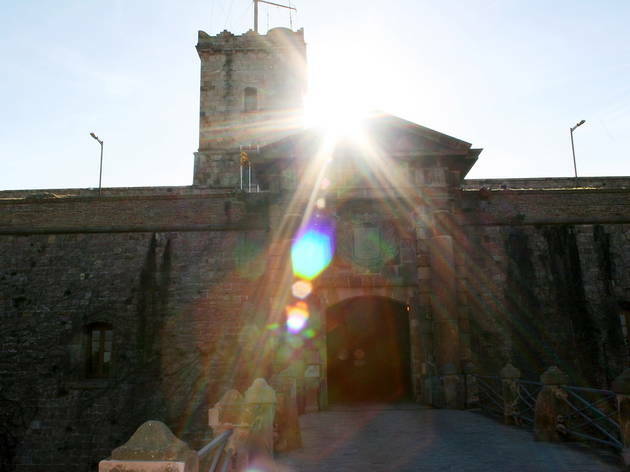 Since March 2014, for the first time, visitors to the Castell de Montjuïc have had to pay to get in. But now there's a way to get in and see Barcelona's old military fort for free. Gaudir+BCN, set up by the City Council in 2013, offers discounts on cultural venues and events in the city, and in this case, allows cardholders to save the €3 to €5 entry fee to the Castle. Gaudir+BCN is free and open to everyone. To sign up, you have to go in person to the Oficina d'Atenció al Ciutadà (Office of Citizen Services) (OAC) in Plaça de Sant Miquel, ​​or the offices in the districts of Gràcia or Horta. You have to book an appointment in advance either way, by calling 010 or via the website's 'Procedures' portal. Some of the benefits cardholders enjoy are the possibility of daily free entry into the Monumental Zone in Park Güell and a free guided tour of a Barcelona landmark, ​​which changes annually - in 2014 it's the Tres Turons of Barcelona, ​​sponsored by the city's History Museum. It's important to bear in mind that there is a processing period of up to seven days after the date of registration until you receive codes you'll need to access your account on the official website. Then you can make advanced bookings as are required to visit some attractions, such as Park Güell and the guided landmark tour. There you can also choose the day and time and join in with a group of other Gaudir+BCN members if you want. Registration is available to everyone, with no minimum age, and is valid for four years.